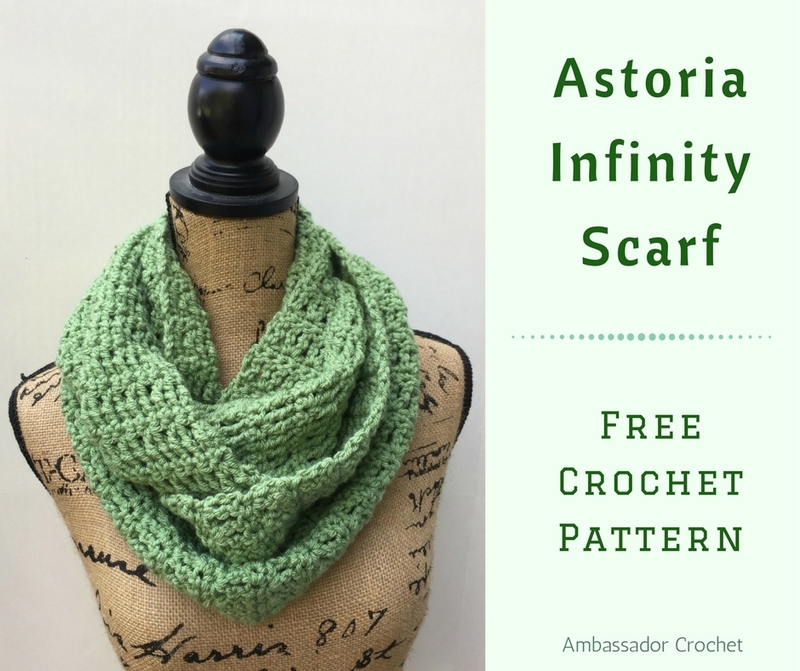 The Astoria Infinity was inspired by my daughter’s mission – A Heart for the Homeless. I was asked what patterns would be a good fit for the hats & scarves. The quick answer is, anything! But I decided to add some quick & easy patterns that will be available free of charge to anyone who would like to help her. The Astoria section of Queens, NY is one of the places where my daughter fell in love with mission work and the outreach to the homeless. This scarf was designed for her A Heart for the Homeless ministry, but I hope you will enjoy it for any gift – to others or just make one for yourself. If you make something to donate, please use the hashtag #aheartforthehomeless or #ambassadorcrochet – we’d love to see what you’re making. Row 4–100: Rep Rows 2 & 3. Fasten off, leaving 12″ tail for seaming. Using tail, whip stitch short ends together. A Heart for the Homeless – Mission: Hats & Scarves – has the story behind my daughter’s mission and why she wants to collect 1000 hats & 1000 scarves. 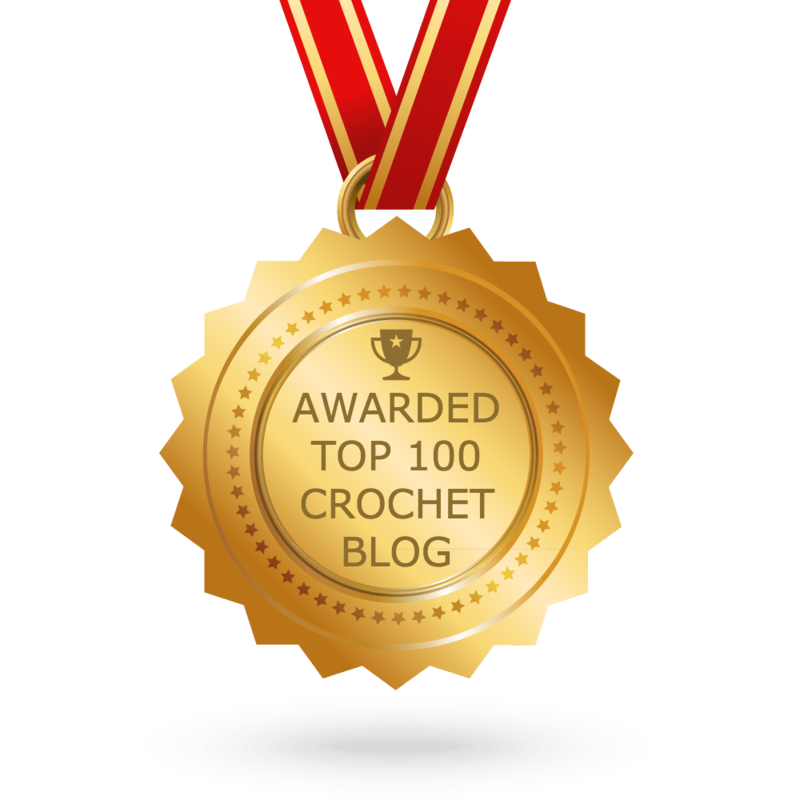 Ambassador Crochet Community – My FB group has the shipping address. If you’d like a downloadable version of this pattern, you can purchase it in my Ravelry shop for a minimal fee ($1.00), which helps cover the cost of the selling & listing fees. I’ve started this pattern and I’m having issues with Row 2. I’m only getting 12 TR’s and not 23 like you have posted. Row 3 would be affected the same way for the SC’s. There’s no way to get 23 TR’s when you are skipping a SC between each TR. Am I missing something or is the stitch totals wrong on Rows 2 & 3? I have fixed the pattern, but please let me know if you still have questions. What a nice thing you’re doing for others. I love seeing others with a heart for the homeless.